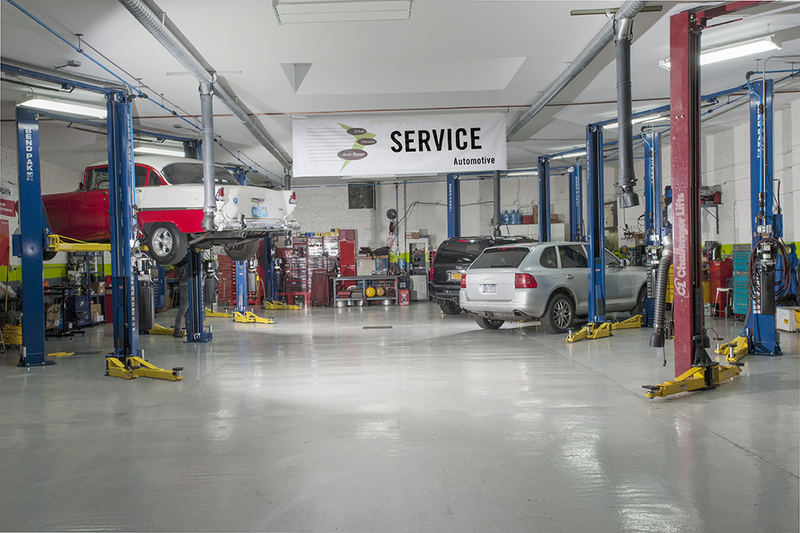 Is Your Auto Shop Driving Off with Success? When you run an auto shop, you know that keeping those you serve happy and safe is your responsibility. With that being the case, having the right parts and personnel will always be your top priorities. That said is your auto shop driving off with success? Whether dealing with fixing engines or putting new tires on a vehicle, you need to get it right the first time. The bottom line is most customers won’t stand for second-rate service. Not only does such service lead to potential higher costs down the road, it can also lead to safety issues. When shopping around for the right parts to stock your auto shop with, you want to do some research. For instance, tinkering with engines is not as easy as some may make it out to be. Given the intricacies fuel handling systems and other items involve, have the right parts and staff to get the job done. The goal at the end of the day is to have the right parts that meet the needs of performance over the long haul. This is even truer when faced with demanding conditions. Always be looking for ways to improve how you go about servicing engines and more. When you do this, repeat business should be a common thing. Another key to having a first-rate auto shop is making sure you hire the right personnel from day one. Having the right people in place is essential for two reasons. First, you want to be sure any autos that come in with problems leave your place in the best shape possible. Second, top-notch personnel tend to mean an issue is going to get fixed. When it does, the public will be more apt to come back for service time and time again. It is also a good idea to see how your business competition treats those it serves. For instance, does the competition run routine specials? If it does, there’s a good chance it is getting a fair amount of business. Deals on all from a set of tires to fuel injection cleaning will give the public an incentive to want to work with you. Last – see how your competition goes about servicing the public. For example, what kind of follow-up service do they offer? Doing things like a quick survey to a simple phone call or text, asking if the job got done right can go a long way with many. Your goal should always be to improve service and make sure the public has a reason to keep coming back to you. So, if your auto shop has not been driving off with as much success as you’d like, is it time to put the brakes on such results? Are You Driven to Have a Strong Marketing Game? Even with the best parts, personnel and know how to keep the public happy, not marketing your auto shop brand is bad. That said what forms of marketing have you been using to drive ahead with more business? Email – Alerting those you serve on the latest specials and other announcements is key. As part of your emailing efforts, you may think about sending out a newsletter. Think about the latest trends in the automotive industry. Also look at how they could impact the public. When seen as a knowledgeable source in your industry, you should see benefits. Social media – If you have not used social media up to this point, you should change this moving ahead. Social networking can be a great addition to your marketing efforts. For instance, do you have a Facebook page? Do you ever put videos on your website detailing why it is important for drivers to take care of their engines? This can be something as simple as routine oil changes? Being savvy with social media can help land more business and continue conversations. Word-of-mouth – Some of the best marketing you can do is through word-of-mouth. When many in the public are happy with the services you provide, the word can spread in a fast manner. As it does, your brand can pick up new business. Much of that business can continue over time when you handle it the proper way. Whether you have run an auto shop for years or this is something you opened more recently, you want it to be a success. With that being the case, it is important for you to have the drive to succeed. Much of that success will not only rely upon service, but how up to speed you are on what makes autos tick. Being a student of the game and knowing the latest in auto technology, position your brand for success.